I’ve long felt that the role of the cow in craft brewing has been under-appreciated. 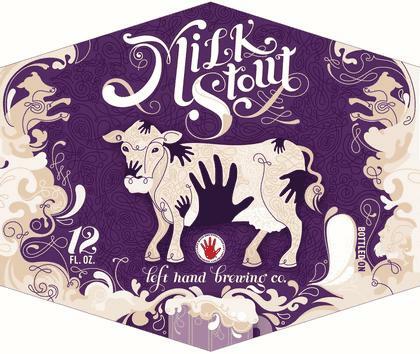 The milk stouts of Britain (the most famous of which is probably Mackeson), which were once marketed to nursing mothers as nutrition supplements, come by much of their sweetness and body from lactose, a sugar derived from milk. Cream ales, on the other hand, involve cream in name only, and do not contain dairy products (though some are brewed with a certain percentage of corn in the mash, and in the U.S. cattle eat tons of corn, so they’re basically just skipping the middle man. Er, cow.). The tang in many of the sour beers we all know and love (lambics & weisse beers, to name a couple) comes in part from lactobacillus delbrueckii fermenting various sugars (primarily lactose) into lactic acid. And on the insane end of the scale, the Boston Beer Company famously brewed a beer that actually included beef hearts in the recipe. Still not enough for ya? No worries, Japan’s got you covered with their beer/milk combination beverage, dubbed (appropriately?) bilk. In fact, denizens of the North Caucasus region in Eastern Europe even go one better and produce a beverage entirely of fermented milk called kefir, though with no grain at all in the recipe I think it’s hard to argue that that’s actually beer. Of course, none of this takes into account all the wonderful things you can do with beer in conjunction with dairy products. From lambic floats (obviously best with an ice cream made with beer, such as this Guinness Stout Ice Cream) to beer and cheese pairing events (wine is for sissies), and everything in between, beer and dairy seem to be made for each other. And so, in tribute to the grand contributions Bos primigenius has made to the world of brewing, I give you my (as usual, utterly [udderly?] 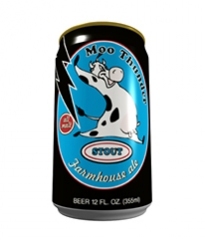 arbitrary) top ten best beer labels involving cows. New Glarus’s simple-yet-effective label is a perfect place to start our top ten. You’ve got a milk cow, the name of your brewery, the name of your beer, and a state map with the brewery’s location marked. All boxes checked, no unnecessary frills. A reputedly horrendous malt liquor brewed by Pabst, I in no way recommend drinking Black Bull, but it certainly does have a striking label. Lancaster’s somewhat old school, no-nonsense label is another good example of keeping it simple. It’s nothing fancy, but it evokes feelings of faith in a brewery that’s been around, operated by the same family, for a hundred years (even if it hasn’t). 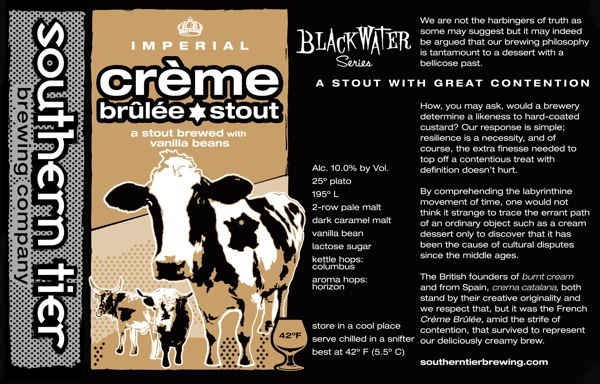 Southern Tier’s label is a bit more cow-forward, and is nicely adapted to adhere to their consistent, recognizable marketing/labeling scheme. It’s a cow on top of a tower. I just kinda think that’s awesome. This label is like a cross between a cow seriously fiending for some coffee and some kind of Dragon Ball Z power up. 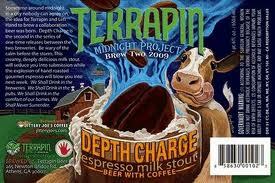 A rare example of a label that doesn’t have their trademark terrapin anywhere in evidence. Left hand comes in at a strong 4th with their psychadelic purple-haze-style label. *I originally had Left Hand 7th, but it turned out I was looking at their old label. Reportedly Butternuts is somewhat disappointing when it comes to the quality of their beer, but they do have some of the best label art out there. You’ve got gorgeous hand-drawn label art, you’ve got movie references, you’ve got multiple cow-related puns, and you’ve got a terrifying name. 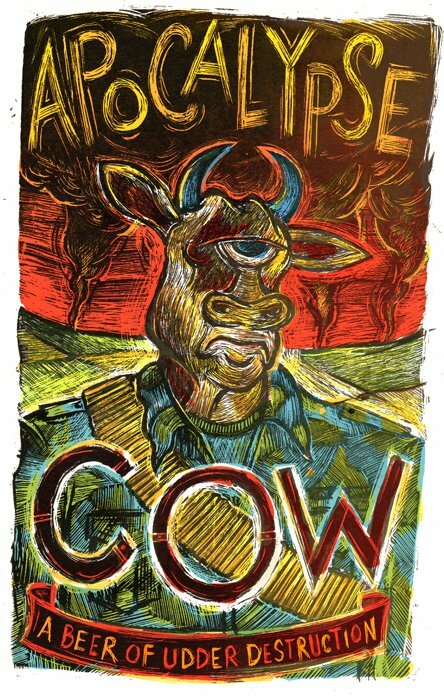 Three Floyds brought the big guns in on this one, and that earned them the coveted best-beer-label-involving-cows award for 2011. Well, that brings us to the end of our tribute. I hope that when you hoist a glass of one of these fine beers (except the Black Bull), you’ll remember all that cows have done for the craft brewing movement. I can hardly wait to see what 2012 brings us! I’m sure the breweries who didn’t make this list won’t be cowed, but will pull on their leather gloves, take stock of their options, and bull their way back into the race next year. And now, if you don’t mind, I have to run. There’s a farmer’s market going on around the corner, and the beef ribs are calling my name. Posted in Best/Worst.Tagged Beer Ice Cream, Beer Labels, Bilk, Black Bull, Bulls, Butternuts Brewing, Cows, Cream, Kefir, Lactic Acid, Lactobacillus, Lancaster Brewing, Left Hand Brewing, Milk, New Glarus, New Glarus Brewing, Northcote Brewing, Southern Tier Brewing, Terrapin Brewing, Three Floyds Brewing, Top Ten. Don’t forget the goat! At least not when it comes to pairing beer and cheese. A saison with a nice goat cheese is fine thing indeed. Drunken goat cheese also works with the darker “chewier” beers that keep their malt in check. Totally agree Mr./Ms. Washington. Goats clearly warrant their own post. Barley: Man, that Most Offensive Beer Labels post sure got a lot of traffic yesterday. People just can’t get enough articles about beer labels. 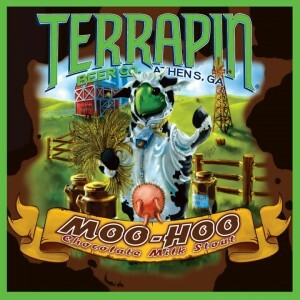 Hell, I’ll bet we could do a post on the Top Ten Beer Labels Featuring Cows and it would STILL drive traffic. Also, this is the only Top 10 list on which Butternuts will ever be present. Um… HELLO, what if the cow ATE the grain? Have you considered that, huh? Passing through the digestive system of a cow is just one of the many tools and tricks in the black box that is beer creation. Grain goes in one side of the box, beer comes out the other. What’s inside? A special blend? A secret fermentation process? A cow? 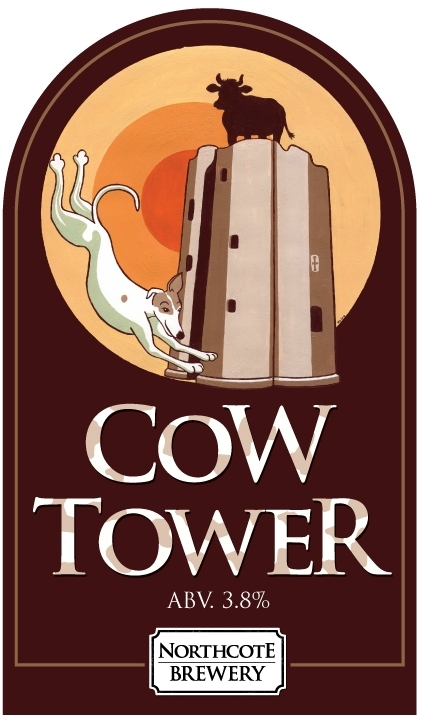 That being said, while each of these labels is to be commended (though does the one for Cow Tower suggest that that falling dog has been PUSHED from the top by that sinister cow? ), my favorite is the Lancaster. Classy, traditional, not trying to be hip or clever. That’s a dignified cow on there, one you’d be proud to roll down your window and shout “Moooo bossy!! !” to as you drove past. Sean, you’re absolutely not wrong. Who am I to say that beer-making is limited to a fermenting tank or aging-barrel and not the inside of a cow? Also, I think “Sinister Cow” definitely needs to be the name of a beer. Perhaps a Cascadian Dark Ale?